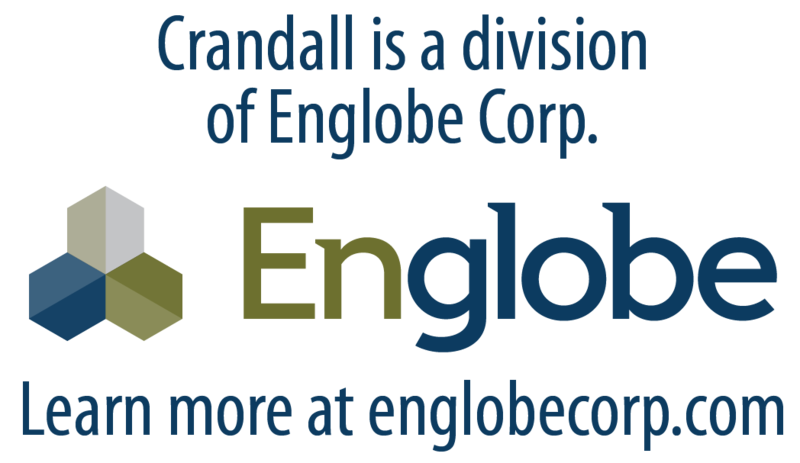 Airports and Railroads | Crandall Engineering Ltd.
Crandall has significant experience in airport systems. Projects completed have included runway extensions, runway reconstruction, cargo aprons, and related lighting and drainage systems. Past jobs include the design and construction supervision of a new apron for a new airport terminal building. Crandall has also extensive rail design including main line and rail spur lines as well as crude offloading terminals and various other industrial rail projects. We have also specialized in the design of rail yard drainage, spill control and related components.